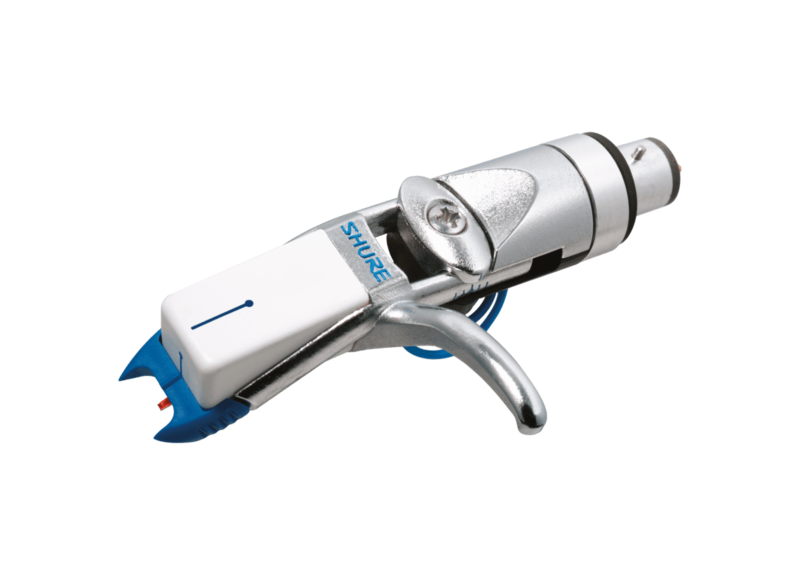 DJ phonograph cartridge for scratch DJ's and turntablists is designed not to skip even under the most demanding circumstances. DJ phonograph cartridge for scratch DJ's and turntablists is designed not to skip even under the most demanding circumstances. Features include a tracking force of 1.5 to 3 grams, ultra-high output, ultra-low record wear, and big bass sound emphasis. 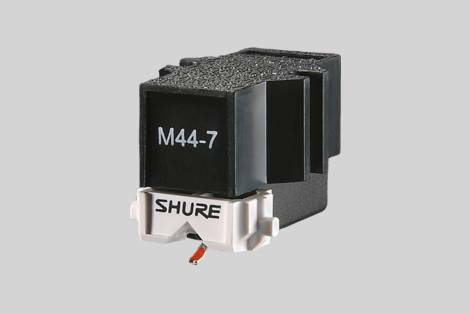 Combining the Shure unique wide-diameter Type S cantilever with a tracking force of 1.5 to 3.0 grams, the M44-7's rugged construction is highly durable, but will not unduly wear your vinyl. What type of DJ is this cartridge suited to? Engineered for scratch DJ’s and turntablists, the M44-7 is designed not to skip under even the most demanding circumstances.